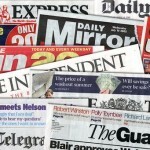 This Premier League season has been stacked with amazing surprises from Jose Mourinho’s inevitable departure to Liverpool’s sudden surge to the top of the table. 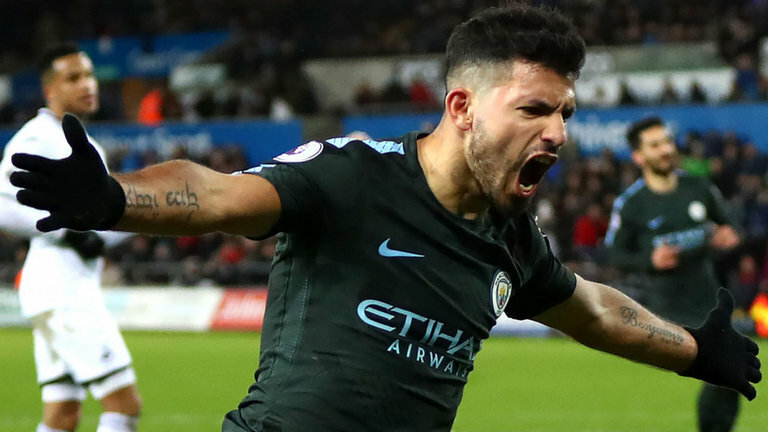 Manchester City have had a forgettable couple of months and they went about fixing that problem in the perfect way at the weekend. 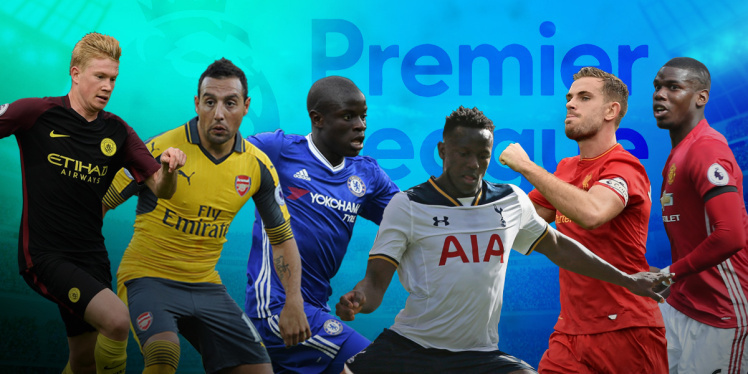 The battle for the Champions League spots is also getting heated up as Arsenal dropped points. With the relegation battle starting to get scrappy, the remainder of the season will be crucial, starting with the important game at the weekend between Maurizio Sarri’s Chelsea and Pep Guardiola’s Man City, which could have a massive impact on the future of this title race. With all the matches from gameweek 25 already behind us after the Liverpool game on Monday night, let’s take a look at the winners and losers from the set of fixtures. 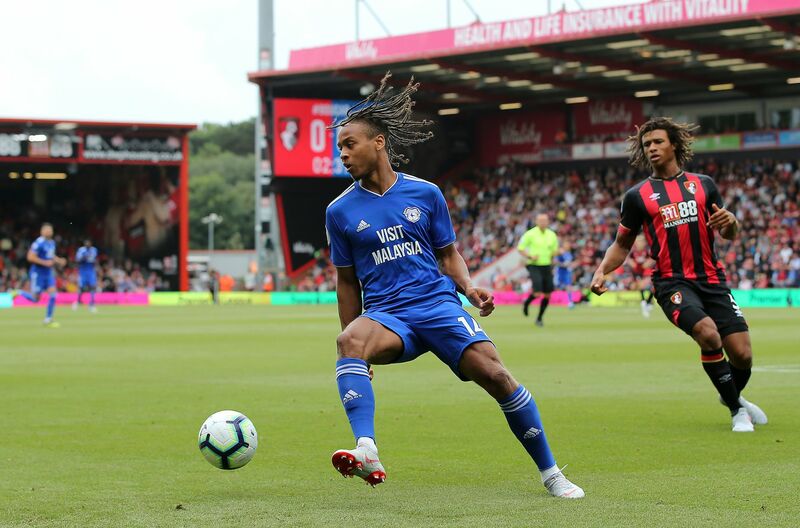 The Bluebirds welcomed an in-form Bournemouth side who had their tails up on the back of a historic 4-0 victory over Chelsea at the Vitality stadium. They looked excellent on the night as a brace from Bobby Reid was enough to see Neil Warnock collect just his 6th win of the campaign, which moved them up to within 2 points of 17th-placed Burnley. Everton’s inconsistency this campaign cannot be down to the lack of quality players as the likes of Gylfi Sigurdsson and Richarlison certainly have the potential to beat even the biggest teams in England. Marco Silva’s tactics have to eventually be questioned as they fell to an embarrassing 3-1 defeat at Goodison Park at the hands of Wolves. They dominated the game with over 60% possession but only had 4 shots on target in the whole 90 minutes, which will be a massive worry for Silva. 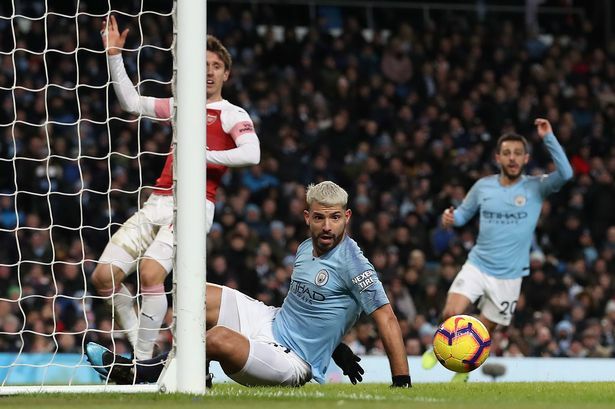 To once and for answer all the questions about who the deadliest goal-scorer in the Premier League is, Sergio Aguero turned up against Arsenal and scored a hat-trick to sink the London side. 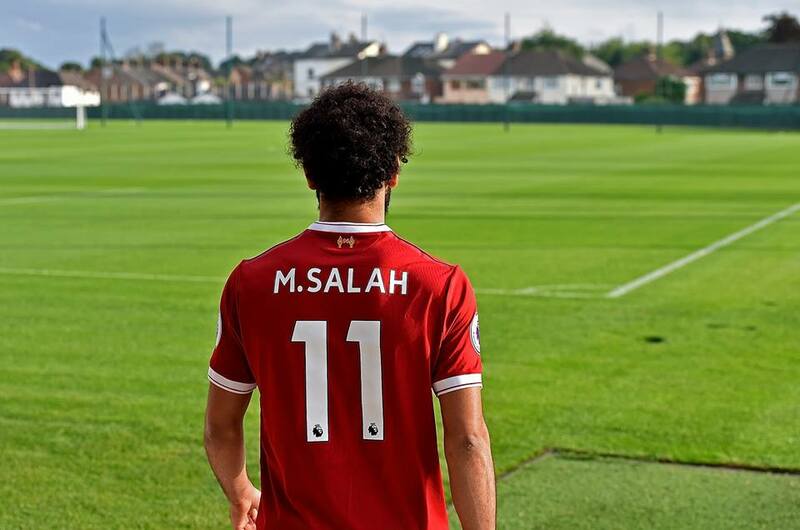 While he made it look easy, his ability to read the play and be in the right place at the right time is what has set him out as one of the Premier League’s greatest strikers. With every game, he keeps providing more evidence towards that argument. With City dismantling the Gunners on Sunday, Liverpool had to travel to London stadium to face a wounded West Ham side to regain their 5-point lead at the top of the table. Liverpool seemed to be flat for the whole game as West Ham seemed to be comfortable every time they got on the ball. There was no pace in the movement and after getting a draw, thanks to an offside goal, Klopp should consider himself lucky to still have the numerical advantage. 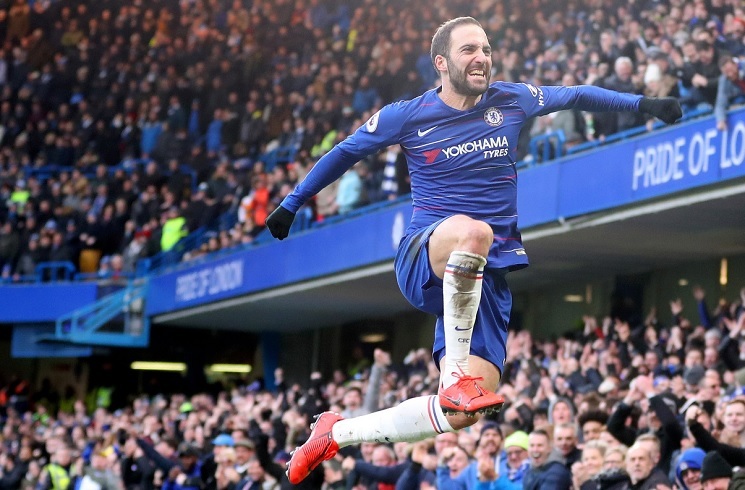 The man who has arrived at Stamford Bridge with massive expectations weighing down on his shoulders, Gonzalo Higuain turned up against the Terriers to show the Stamford Bridge crowd what all the hype was actually about. 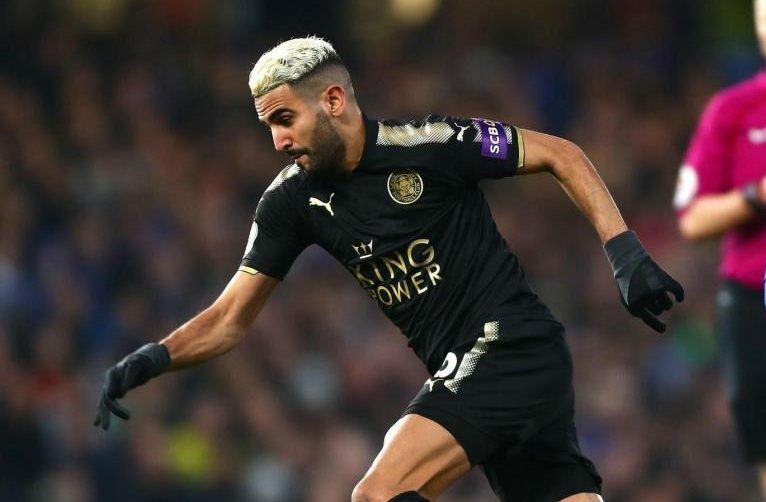 While he certainly isn’t up to the fitness levels required for the Premier League yet, he really announced himself with two breathtaking goals. With physical exercise and training, Sarri can mould him into a Premier League forward, which in turn could finally break the Blues’ number 9 curse. Undoubtedly the two biggest midfield prospects in London, Rice was almost solely responsible for breaking down an inhuman number of Liverpool attacks. He worked his socks off in the middle of the park and is the main reason why Liverpool didn’t score a second. While Arsenal were horrendous against an unforgiving City side, the one Gunner who stood out was the 19-year-old they signed from a Ligue 2 side – Matteo Guendouzi. 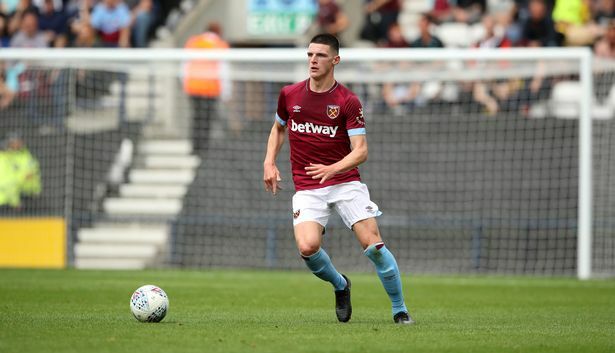 Despite seeing very less of the ball, his defensive work and ball-reading were excellent, and he is another midfielder with a very bright future.